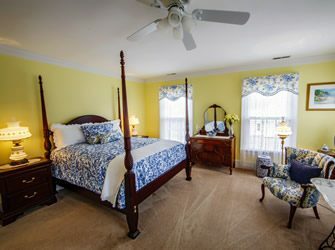 Welcome to Bay Haven Inn of Cape Charles! Relax, rejuvenate, and restore while taking a step back in time. Without a stoplight in sight, take in the breathtaking backdrop where nature, beach, country and history meet. 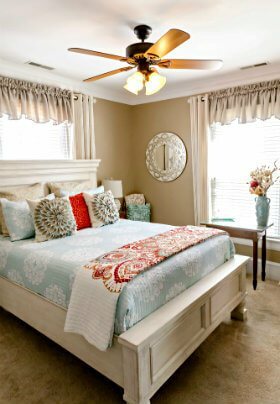 Enjoy serenity and the welcoming charm of this historic town as you make your way to our bed and breakfast in Cape Charles, Virginia. 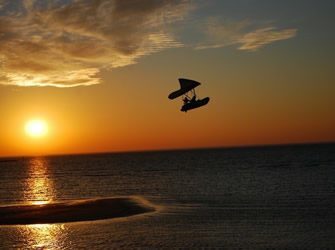 Whether you are a newly married couple wanting to find that perfect honeymoon retreat, a Washingtonian looking to escape the “rat race” for the weekend, or an adventurous solo traveler looking to explore “the Shore,” Innkeepers Jim and Tammy Holloway will provide exactly what you need for a memorable stay. 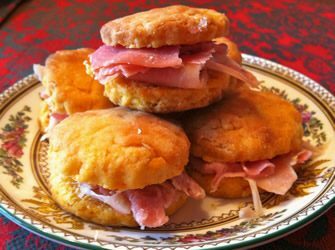 Have you tried our Sweet Potato Biscuits with Virginia Country Ham? Read the latest edition and any of our previous newsletters. 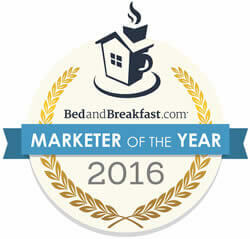 Click here for availability or Call 1-757-331-2838 and reserve your room today!